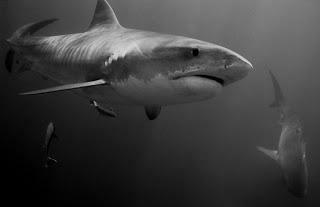 As a long running theme here at this blog we have advocated for commercial shark diving involvement and leadership in conservation efforts. Last week we got the following email and announcement from Stefanie Brendl, owner of Hawaiian Shark Encounters. Shark conservation, outreach, and education is best served by the front line operators in the region. 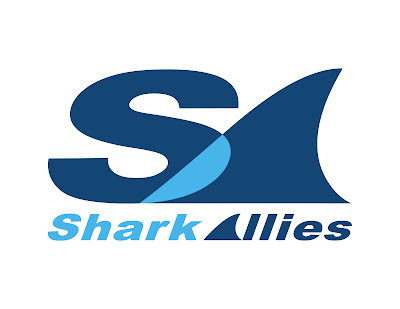 At last, our non-profit "Shark Allies" is getting off the ground. We have been tinkering around with websites and organizational stuff, but at last, we are going official. We have a booth at the Ocean Expo in Oahu this weekend where we will hand out a lot of info, introduce our first three projects, have some petitions to sign and hopefully get some members and volunteers. A) Supporting and expanding the Marine Science Program at Waialua High School. We gave them money from Shark Encounters last year so they could start. The students love it and it has been very successful. They need more money to expand it so more students can sign up. 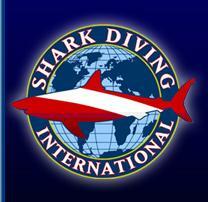 B)Supporting research for the study of the movement of sharks in the Hawaiian islands. Shark Encounters has been supporting a tagging project done by the Shark Lab of UH for two years that has given us a lot of new data for Galapagos and Sandbar sharks. We want to expand it to tiger sharks and beyond the North Shore. 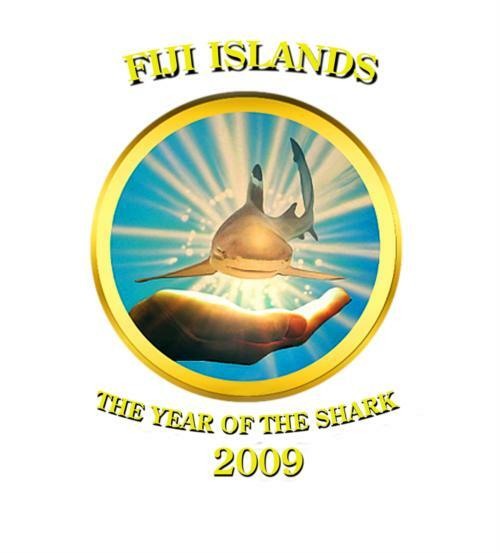 C) Shark Fin legislation in Hawaii. 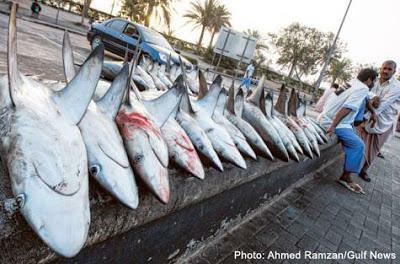 Right now Sharks have to be landed whole, but it is not illegal to bring in or transship fins. So containers packed with fins still come into Hawaii. 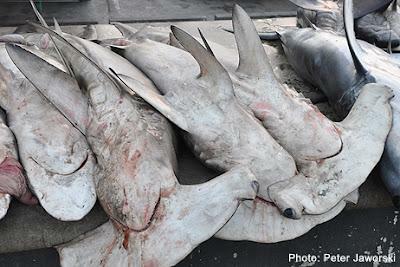 We want to work towards a ban on all shark fin products in Hawaii. This is a very small and humble start, keeping it local at first. But hopefully it can grow into an organization that can make a difference beyond Hawaii.